We hope you can use the photos to show how you go "above and beyond the call of duty". 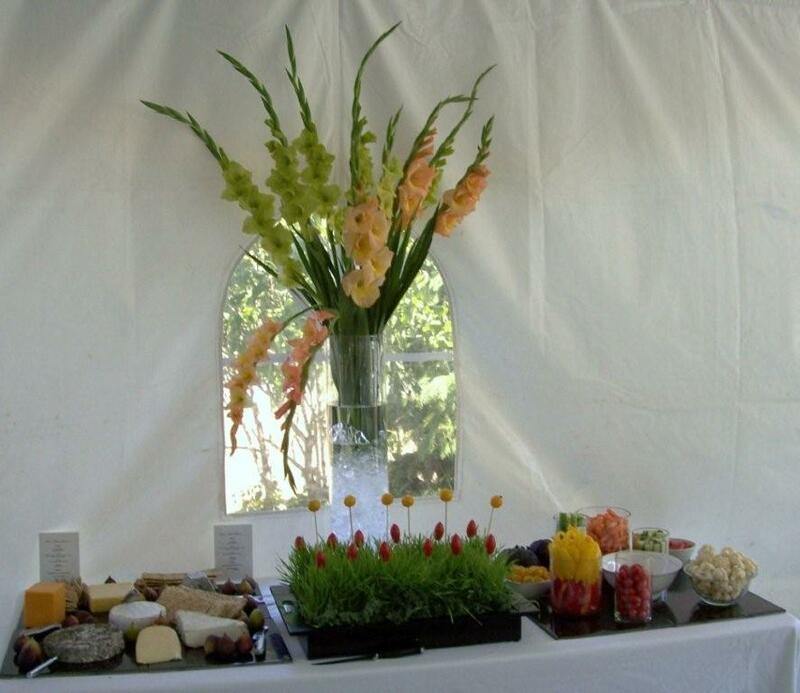 From our many years of event planning experience, we know first hand how important it is to make sure that all of the details are taken care of. We will consult with you on the presentation, the service, and the venue for your event, in addition to discussing with you menu options for your wedding celebration. 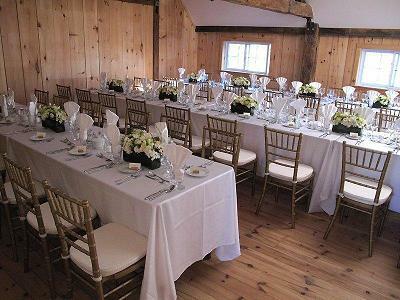 Our wedding catering regularly takes us to venues in Beamsville, Jordan, Niagara-on-the-Lake, Port Colborne (Sherkston), St. Catharines, and Vineland, and occasionally farther afield to the Hamilton, Burlington, Oakville, and Toronto areas. The Food Network Canada series “I Do, Let’s Eat” showcased Niagara Gourmet's ability to satisfy a client’s desire for a wonderfully authentic ethnic menu - in this case, Italian. Head chef David Paquet drew on his outstanding research skills to learn all he could about the cuisine of Campania, Italy, which is where the groom, Louie, had his culinary roots. "I think this is what sold me to them," he says. "Louie was so impressed that I took the time to actually get to know his tastes from back home." Louie enthuses, "He won us over. He is very passionate about food." Visit our Media page to find out how you can view the program "I Do, Let's Eat". For an Egyptian wedding, Niagara Gourmet created a wonderful vegetarian banquet. The clients and many guests were thrilled with the food. However, sensitive to the fact that some of the guests might not be vegetarian, we had recommended the inclusion of single non-vegetarian dish. True to Niagara Gourmet’s promise that all of your guests will have a memorable culinary experience, this dish elicited many praises. Our Menus will tempt you with many delicious ideas! 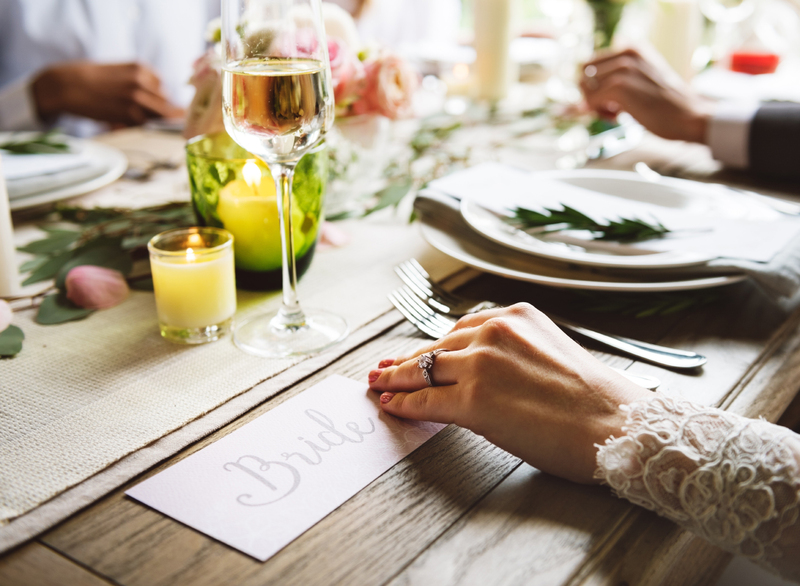 “I Do, Let’s Eat” also highlighted Niagara Gourmet’s expertise at creating a wonderful ambience and delivering exceptional cuisine and service in a non-traditional venue. For Karla and Louie's reception, we had to create a kitchen onsite, inside of a deserted country barn. 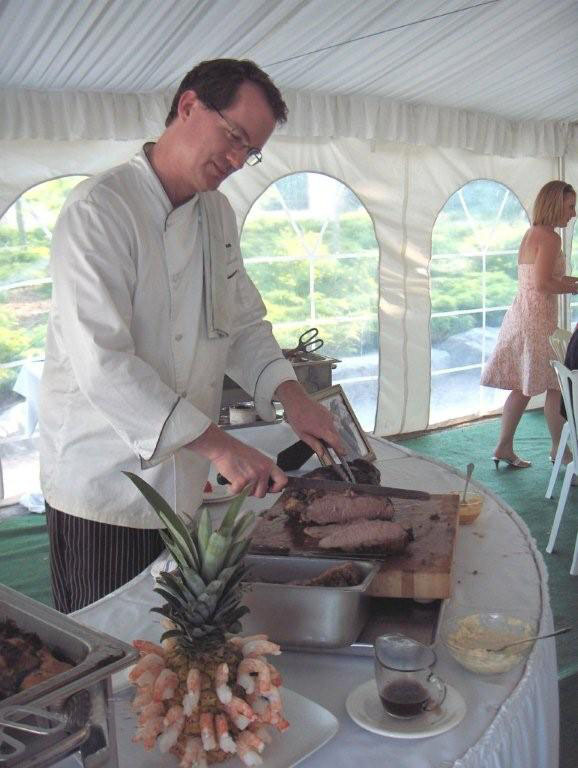 it takes a far different skill to cater an event without an onsite kitchen, and Niagara Gourmet is proud of its expertise in this area. We would be very pleased to discuss with you venue possibilities for this very special event in your life. 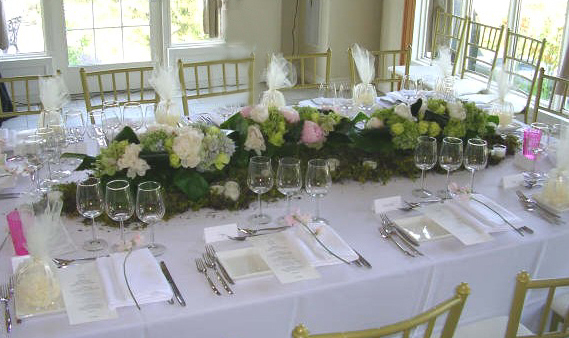 Read about our catering Venues throughout Niagara.